Barcelona are set to make their offer for Coutinho, which will see the Brazilian become the third most expensive player of all time behind €222m Neymar and €180m Kylian Mbappe. Melissa Reddy in Goal states that a package worth above €150m will very soon be submitted to Liverpool, who are willing to part with the Brazilian. The deal will be roughly €110m up front, with €40m+ in add-ons, although unlike with the summer bids, these add-ons will likely be triggered with appearances and goals rather than Balon d’Ors and whatnot. Reddy writes that despite Liverpool initially seeing it as an option, Coutinho doesn’t want to sign a deal with Barcelona that would enable him to see out the rest of the season with us as he flatly believes he’s played his last game in red. 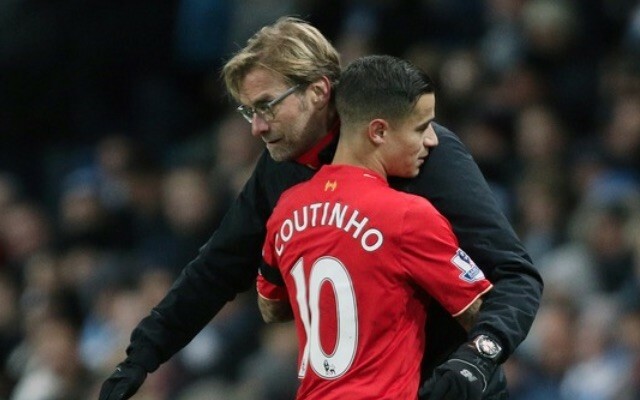 The fact Liverpool are willing to sell Coutinho midway through the campaign when we’re still in the Champions League is strange to us, but according to the Times, this is Jurgen Klopp’s choice – not FSG’s. The manager has clearly had enough of a player who doesn’t want to be here. Now we just have to cross our fingers for Thomas Lemar or another decent replacement. Although privately, we reckon a fit again Adam Lallana will be be used until the summer.